Hey guys! 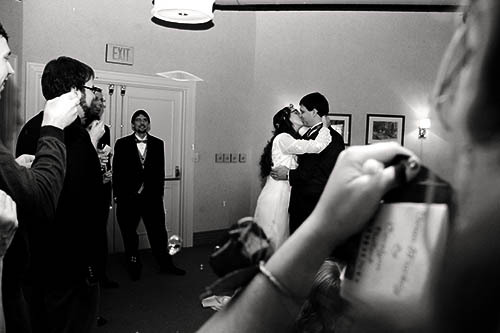 Today my amazingly wonderful talented photographer and friend Beth posted some of my wedding shots on her blog! Today is the next to last day for my giveaway! I am giving away a $25 Etsy gift card and some kitty eared hats! Also, today I linked up my Easy Skirt Tutorial at Funday Monday. Go post your tutorials and fun projects. The link is open till Friday! Do you have "Small" Breasts? Grocery Price Blog Link Up!